GET TO THE FUN. FASTER. 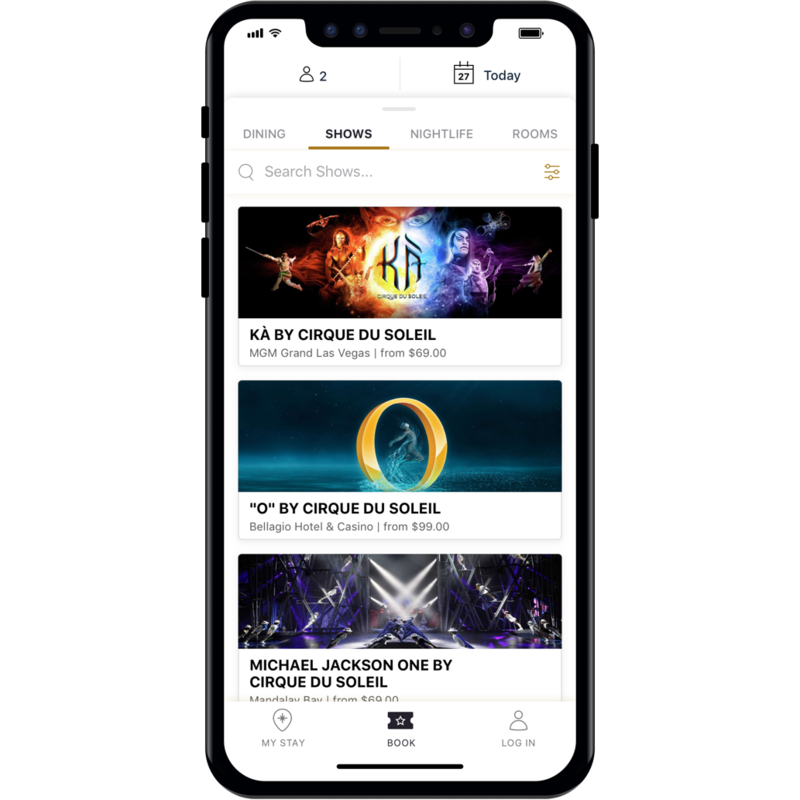 Download the MGM Resorts app. 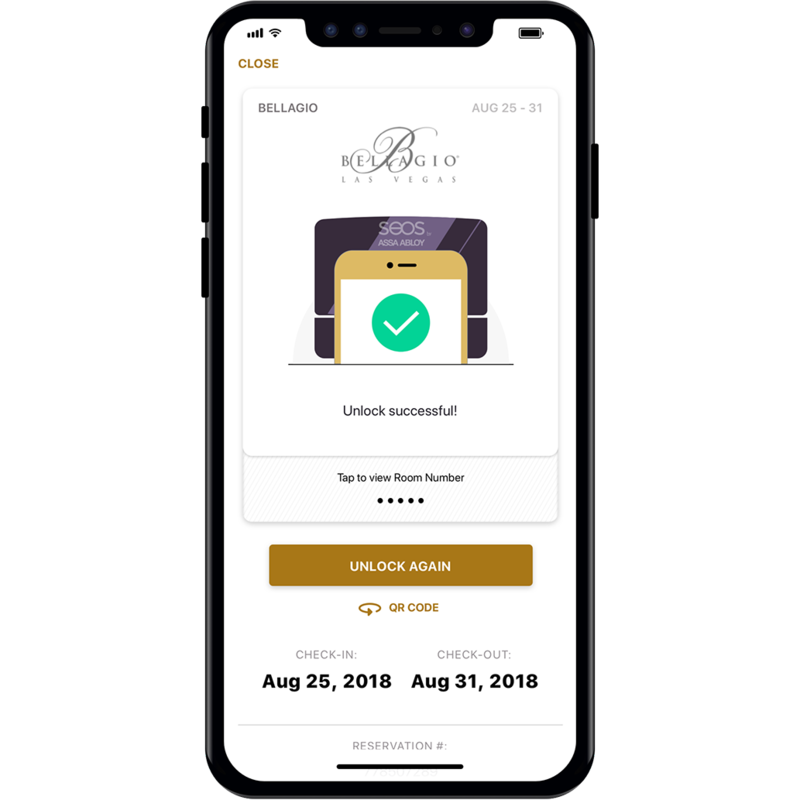 Digital key, mobile check-in and more. 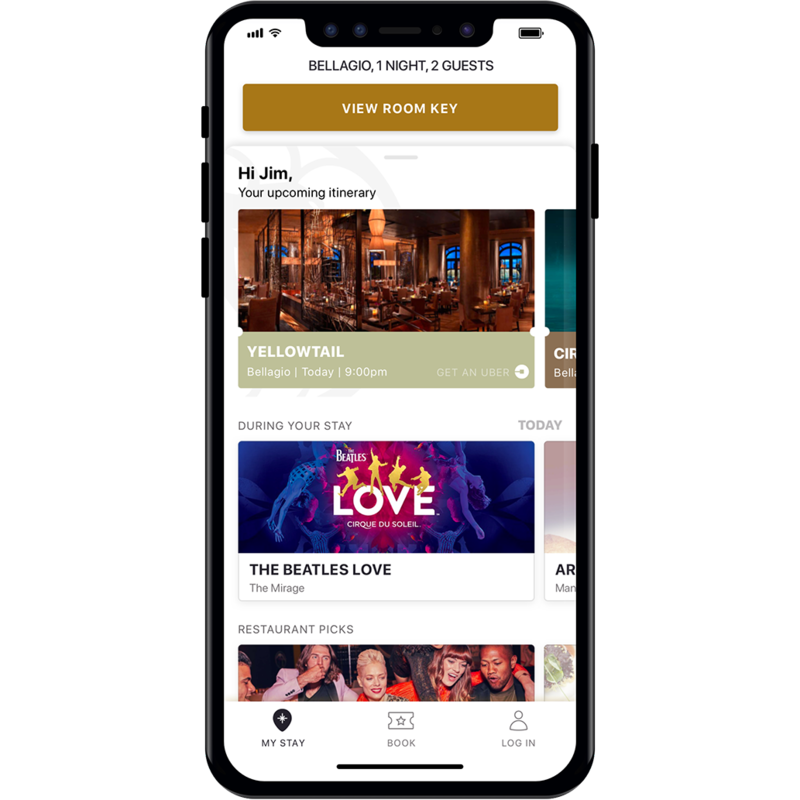 The new MGM Resorts Mobile App makes getting into your room simpler. For M life Rewards members, a couple of taps is all it takes and you’re in. M life® Rewards Members are able to check in from anywhere—the plane, the road, even a train. Enable Notifications and we’ll send you a push as soon as your room is ready. Not a member? No problem. Click “Mobile Check-In” from the app and we can sign you up and check you in at the same time. Need a quick bite? How about a romantic dinner after the show? 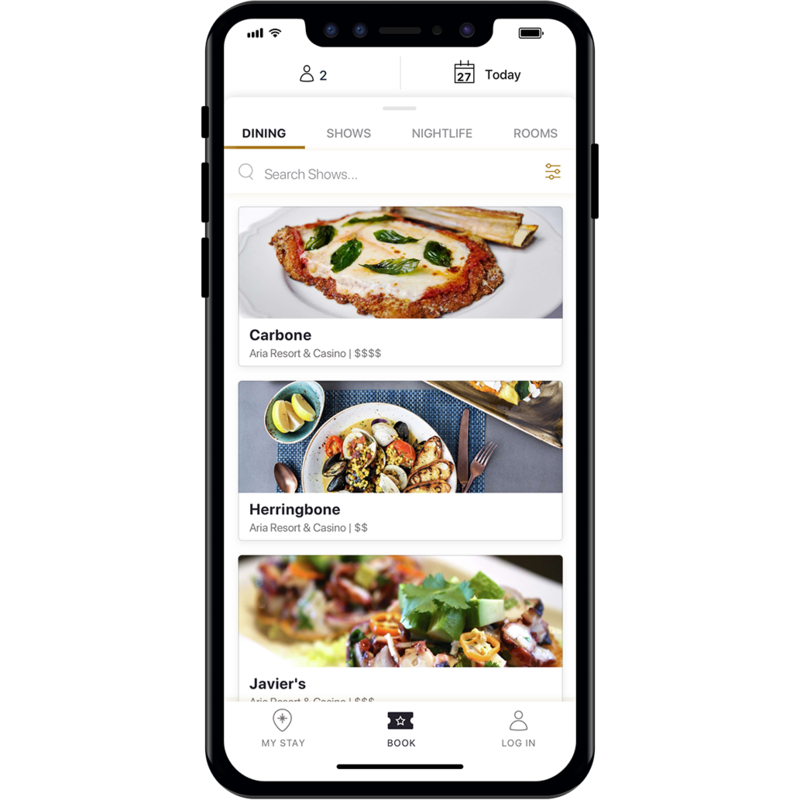 With the new MGM Resorts Mobile App browsing and booking your table is easy. Nightclubs, dayclubs, shows, bars, lounges, attractions, rides and more. If you want to do it, see it or hear more about it, this is your app. Get tickets to the most amazing entertainment in a couple clicks. Get directions to all the sights. Discover something new. It’s all here. 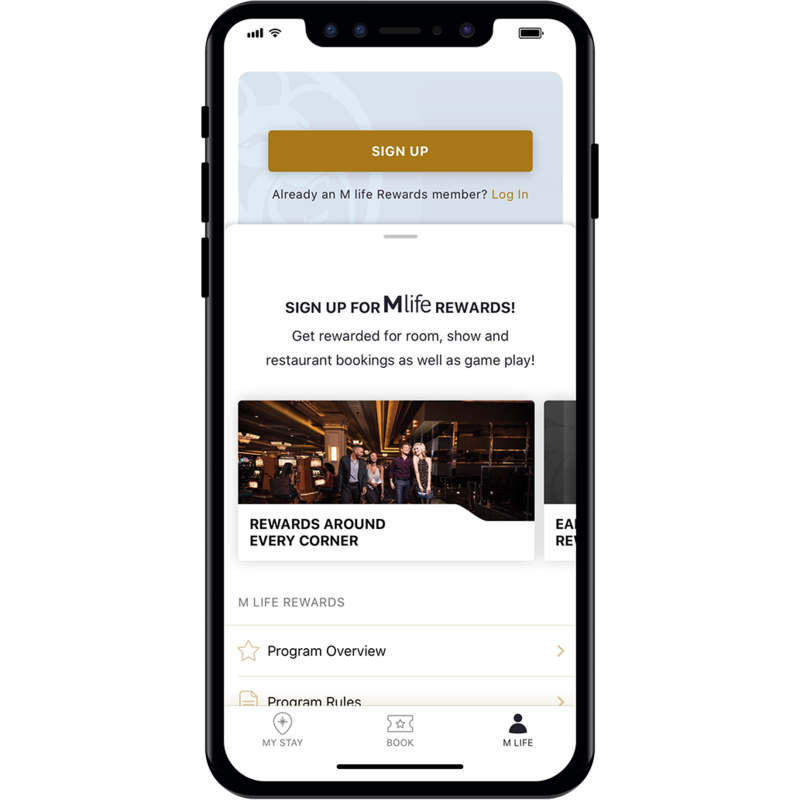 With M life Rewards, our members can earn exclusive access, valuable benefits, and incredible rewards all while enjoying world-class offerings at M life Rewards Destinations Nationwide. 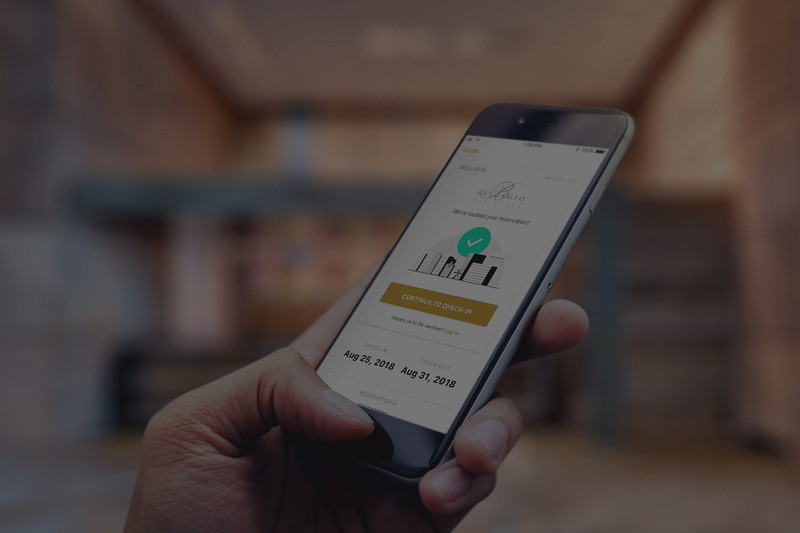 Earn Tier Credits for virtually all your spend to elevate and enhance your experience. 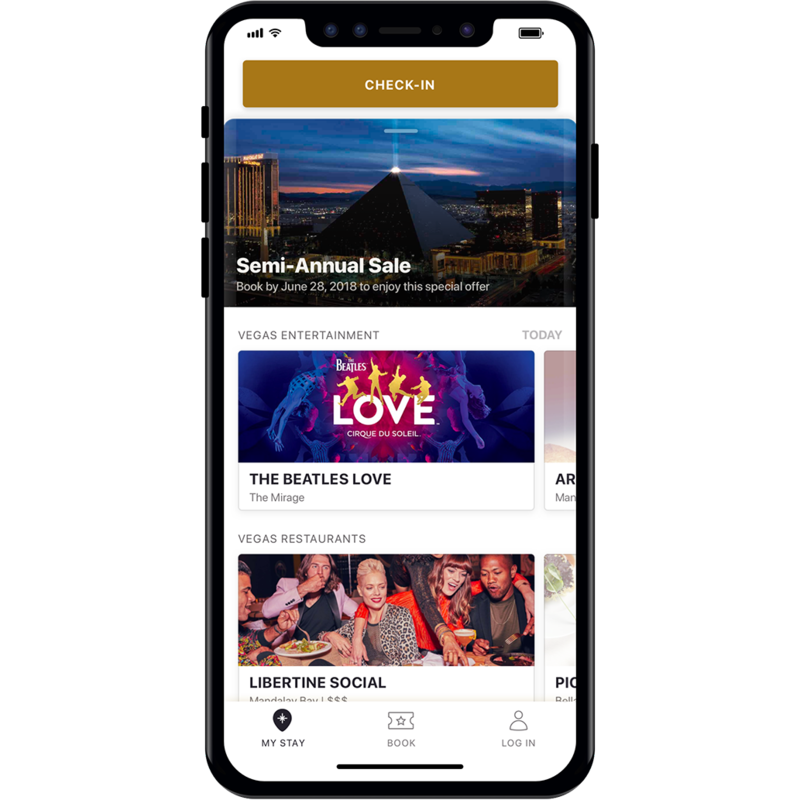 Download and unlock all the possibilities MGM Resorts has to offer.